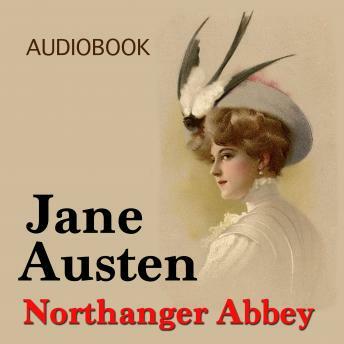 Northanger Abbey is not only the very first, but perhaps also the most charming of all Jane Austen novels. The plot is driven by a sweet, romantic and naïve young lady, but the book is full of witty comments and comic elements that unmask the hypocrisy, the snobbery and the shallow social customs of Austen's times. In the beginning, Catherine has a hard time trying to decipher the complex communication strategies employed by almost everyone around her, especially as she is probably the only character in the entire novel who does not pretend to be anything else or anything more than she is, but little by little she learns the value of things and she finds out a lot about the power of wealth as well. Coming of age in this case also means the loss of a lot of dreams, but Catherine develops into a responsible and clever young lady able to have real feelings, that is sure.